As winter approaches the fear of not being able to buy locally grown seasonal vegetables might be setting in. However, doing so is not completely out of reach during the winter and you should push that fear aside. Let your readers know that it is possible to eat locally grown seasonal vegetables even in the winter, it just takes a little extra planning and research. Share the articles on your blog, use them in your newsletter, or compile them into a fresh new lead magnet. Then promote the content using the included emails and social media posts. The above articles are formatted into a short report. Use it as a lead magnet to grow your list, make it a downloadable resource for your coaching clients or members, or make it a bonus to one of your other products. 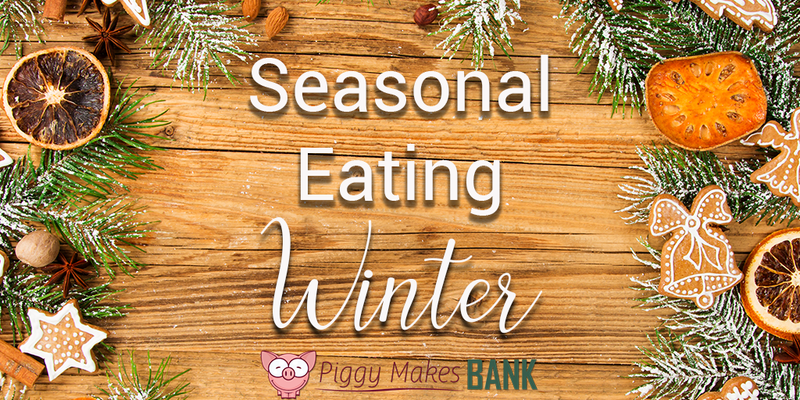 Help your readers learn more about Seasonal Eating in the Winter.